Home / Sports / Manning’s Last Super Bowl: What Does The Future Hold? Manning’s Last Super Bowl: What Does The Future Hold? 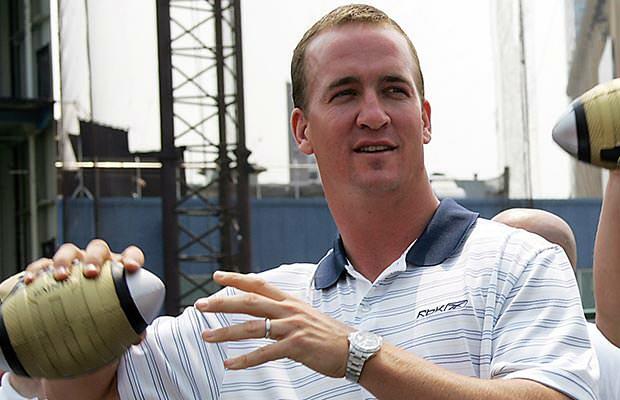 NFL star Peyton Manning might be getting ready for retirement. A lot of speculation is circling around the sports ether about the accomplished athlete’s possible retirement, due to the “last rodeo” comments the football star made to Bill Belichick. Just moment after his team secured progress to Super Bowl 50 in the AFC Championship game against the New England Patriots, the Denver Broncos quarterback embraced the Patriots’ head coach and implied that their long-time rivalry was over. After the cameraman and his colleagues, who captured the moment and Manning’s own words, leaked the video into the mainstream media, Manning lashed out and is not too happy about the whole thing. “I don’t know if my words have been confirmed. What happened to private conversations on the 50-yard line? They just don’t exist anymore. There’s no confirmation on that whatsoever. We are on to Carolina,” the Broncos star revealed afterwards. Allegedly, the 39-year-old athlete has not yet discussed the potential of retirement with Gary Kubiak, Denver Broncos’ head coach.